Welcome to Funding News Weekly for March 28th—your weekly connection to funding opportunities, tools, and grant makers that meet your mission. 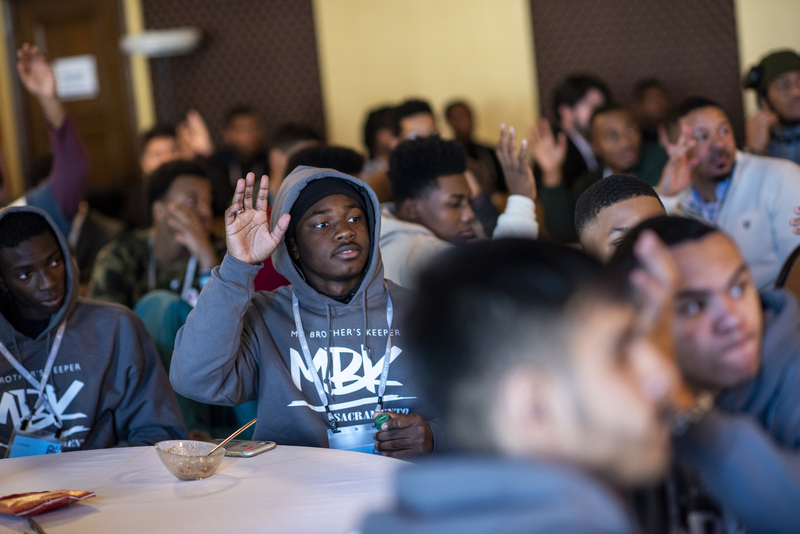 These curated opportunities represent potential investments and partnerships for MBK Network communities to support strategies and initiatives for boys and young men of color. Grant opportunities this week include: funding from the California Community Foundation in partnership with Liberty Hill Foundation and LA County Dept of Probation for youth development and violence prevention initiatives; Research grants to reduce inequality from the William T. Grant Foundation; federal funding from the Office of Juvenile Justice Delinquency Prevention for Comprehensive School-based Approach to Youth Violence and Victimization Prevention, Intervention and Accountability; and supports to educators from NWEA to foster academic growth and achievement for pre-K-12 students who face systemic barriers to academic opportunities. Description: The Foundation’s Research Grant on Reducing Inequality program supports high-quality field-initiated studies relevant to policies and practices that affect the lives of young people between the ages of 5 and 25 in the United States. Investigations into various systems, including justice, housing, child welfare, mental health, and education are encouraged. The program seeks research that builds, tests, and increases understanding of approaches to reducing inequality in youth outcomes, especially on the basis of race, ethnicity, economic standing, language minority status, and/or immigrant origins and is also interested in research dedicated to programs, policies, and practices designed to reduce inequality in academic, social, behavioral, and economic outcomes. The Foundation is particularly interested in research on improving the use of research evidence by state and local decision makers, mid-level managers, and intermediaries. 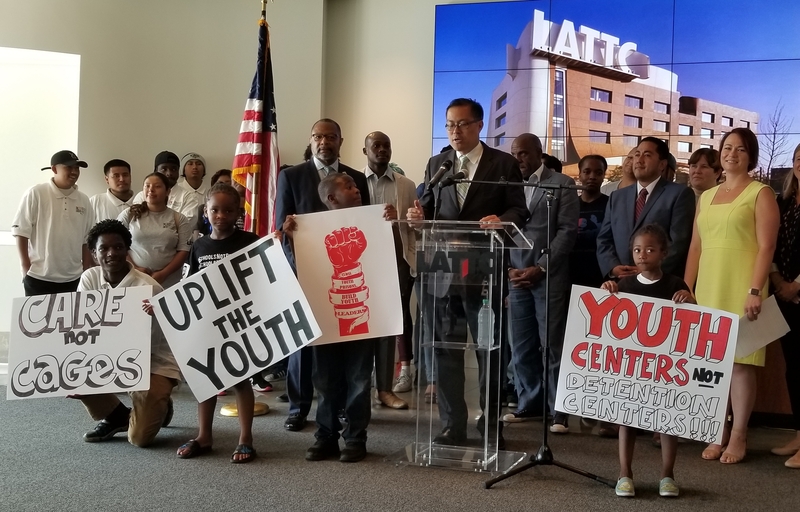 Description: This program supports a comprehensive effort to address youth violence and victimization through implementing prevention, intervention and accountability efforts in a school-based setting. The goals of the program are to: 1) reduce the incidence of school violence through accountability efforts for offenders; 2) respond to victimization whether as a result of violence that occurs in the school or community; 3) improve overall school safety; and 4) prevent violence, delinquency and victimization in the targeted school/community. Funded efforts would support the development of direct service programs and system-level changes to address the impact that the spectrum of violence has on children and youth including – bullying, physical or sexual assault, family violence (including child maltreatment and domestic violence), gang activity and violence, and gun violence. Description: NWEA, and education assessment non-profit announces it’s Educators for Equity Grant Program, a new initiative aimed at helping schools foster academic growth and achievement for pre-K-12 students who face systemic barriers to academic opportunities. Fundable activities can include curricula as well as programs that support student engagement in the classroom; help facilitate dialogue amongst educators, students and families about high academic expectations; and provide needed academic supports such as academically-focused afterschool programs. Is Fiscal Sponsorship right for you? Many collaborative tables coordinate leadership and finances in the early stages through a fiscal sponsor, or a nonprofit organization that agrees to provide administrative services and oversight to, and assume legal and financial responsibility for, the activities of groups or individuals engaged in work that furthers the fiscal sponsor’s mission. Inevitably these collaboratives find themselves at a crossroad of needing to “spin off” or establish themselves as an independent 501(c)(3) organization due to board or donor pressure, increasing fees, or mismatch in operational structure and services. If your collaborative community is questioning whether fiscal sponsorship works best to meet your mission, check out the National Network for Fiscal Sponsorship Guidelines for Comprehensive Fiscal Sponsorship.